Adam Cianciarulo put a decisive end to the run that Dylan Ferrandis was making on the 2016 Western Regional 250 Supercross Championship at Denver this week. After watching his points lead shrink for two weekends in a row, Cianciarulo stretched it back out with a win. There are now eight points separating the top two riders, meaning it still will come down to the final race in Las Vegas. There, if Ferrandis wins, Cianciarulo can finish no farther back than fifth to take the championship. For extended coverage from the 2019 Denver Supercross, click here. 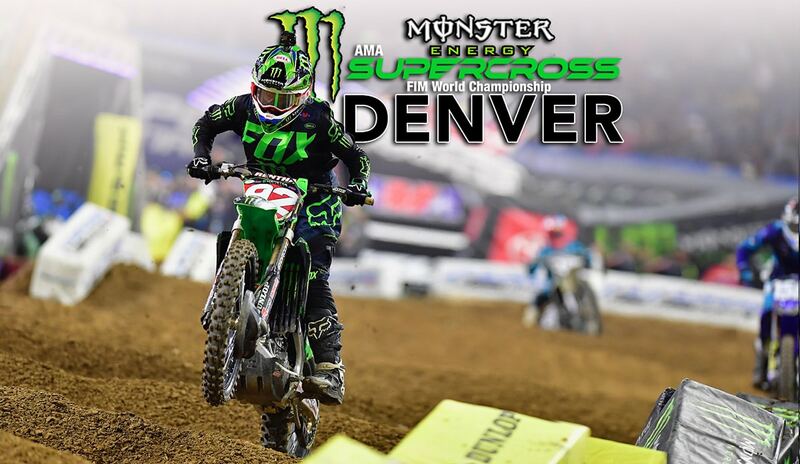 DENVER SUPERCROSS: TOMAC CLOSES IN!